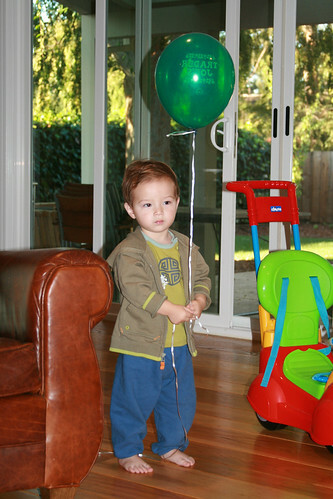 This entry was posted on Friday, November 28th, 2008 at 3:53 am	and is filed under Toddler. You can follow any responses to this entry through the RSS 2.0 feed. You can leave a response, or trackback from your own site. Hows Max doing? He is a very handsome little boy.. Loved his growing up stories..